Oil has been of long importance to Romania. 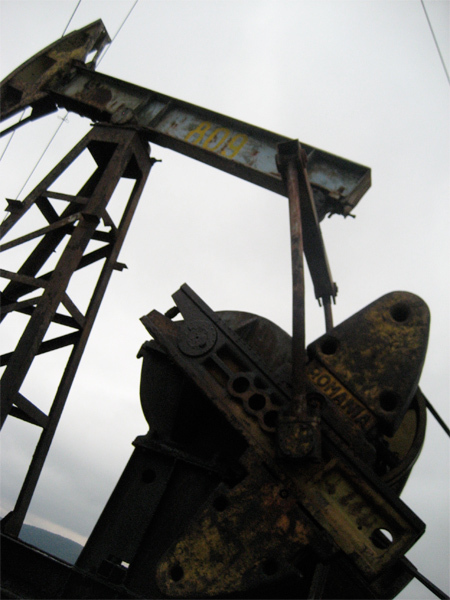 The world’s first commercial production of oil started in 1857 in Romania. With declining reserves in the 1970s, new exploration led to drilling in the hilly Targu-Ocna region in Moldavia along the Carpathian Mountain foothills. Those wells still produce small amounts of oil 35 years later.